our emotional photography captures your moments now so you can feel the love forever. get in touch and let’s make some magic! 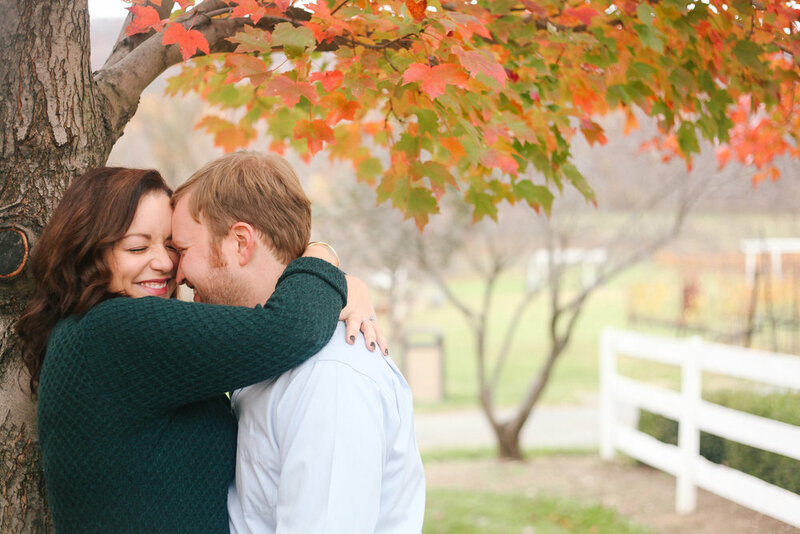 "Because she was so warm and easy to work with, she was able to relax even my incredibly shy fiancé, which meant our pictures captured the essence of our relationship: laughing, happy, and fun." "She was flexible with me as I waited until almost the last minute to finalize the day's agenda. She was overly prepared with shot ideas & locations, and the end result was more than I could have imagined. She captured us perfectly & you can see our joy through the photos. I couldn't recommend Heather more." "She made the whole experience comfortable, fun, and effortless for us. Most importantly, Heather is caring and thoughtful: I'd held a handkerchief with my bouquet and misplaced it after the wedding ceremony. Heather had found it later and mailed it back to me! Can't recommend her enough!"